So there was still gaming to be had. It'll be alright, as there's always next weekend. But before we get there, we need to make sure your gaming tables are as good-looking as possible. 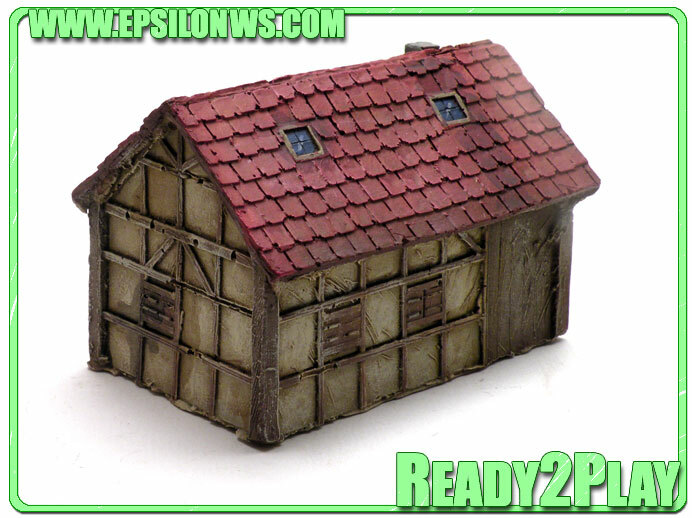 Today we have: New European Houses Available From Escenografia Epsilon, Brigade Models Release 6mm Colony Bases, and Manorhouse Workshop Posts Kickstarter Stretch Goal Update. 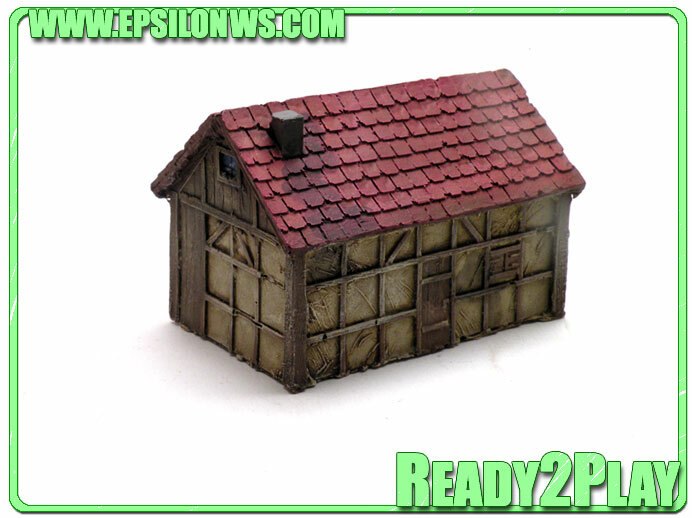 Is available in the epsilon web two new references. 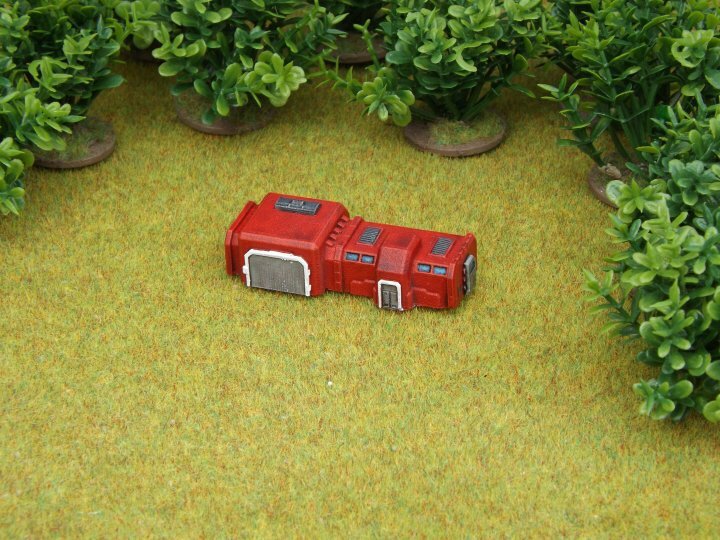 These references are the first that we sold in 15 mm a lot years ago and now we re-launch again because a lot of people ask about them. 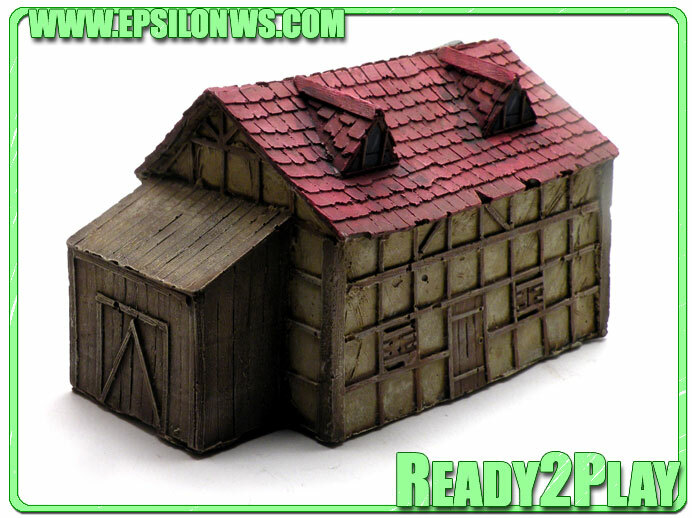 These buildings are perfect for iiww and Napoleonic battles in 15mm. The prize is only €15 for each one and we send the houses painted and ready2play. 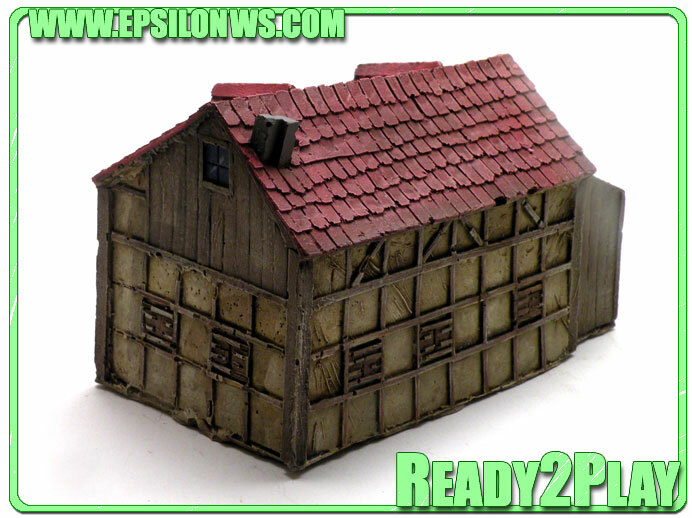 Continuing our theme of scaling items in our 15mm range down to 6mm (and vice-versa), today we’re releasing two new 6mm buildings based on our 15mm Colony Base set. 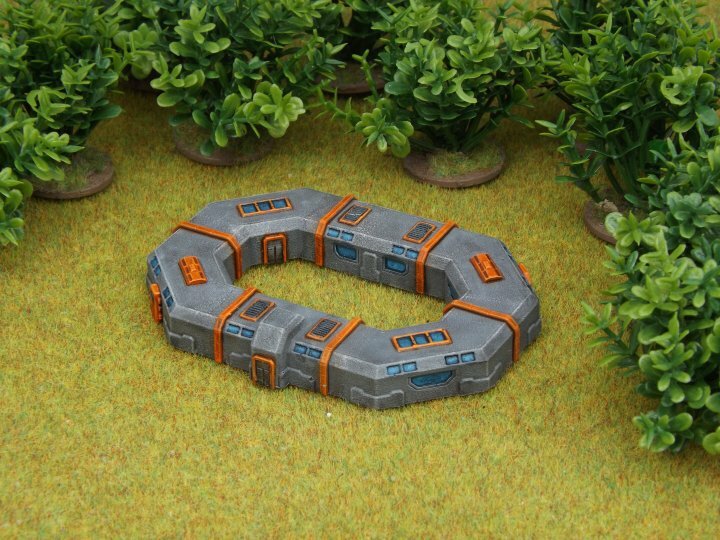 The first of these is Sigma Base, a moderately large octagonal layout consisting of six modules designed as a research station or living accommodation for a larger colony. The other building in this release is the Small Outpost, which is a remote colony unit for 2-3 scientists. It consists of an accommodation module with airlock plus a vehicle garage. It’s designed as a remote monitoring station or maybe living quarters for a maintenance team in some isolated spot. Today we are launching our beautiful and funny Facebook campaign “I love 3D Bases <3”! Our SG package gives you a 20% discount on the whole. composed from 4 piece. Ended Kickstarter, the retail price of this add-on package will be: 11.50€.